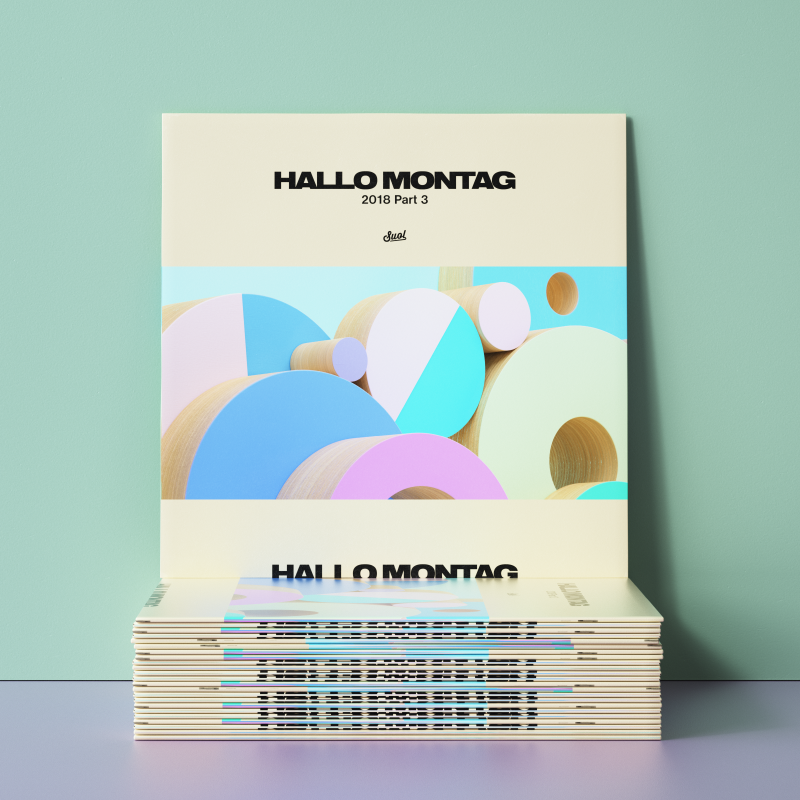 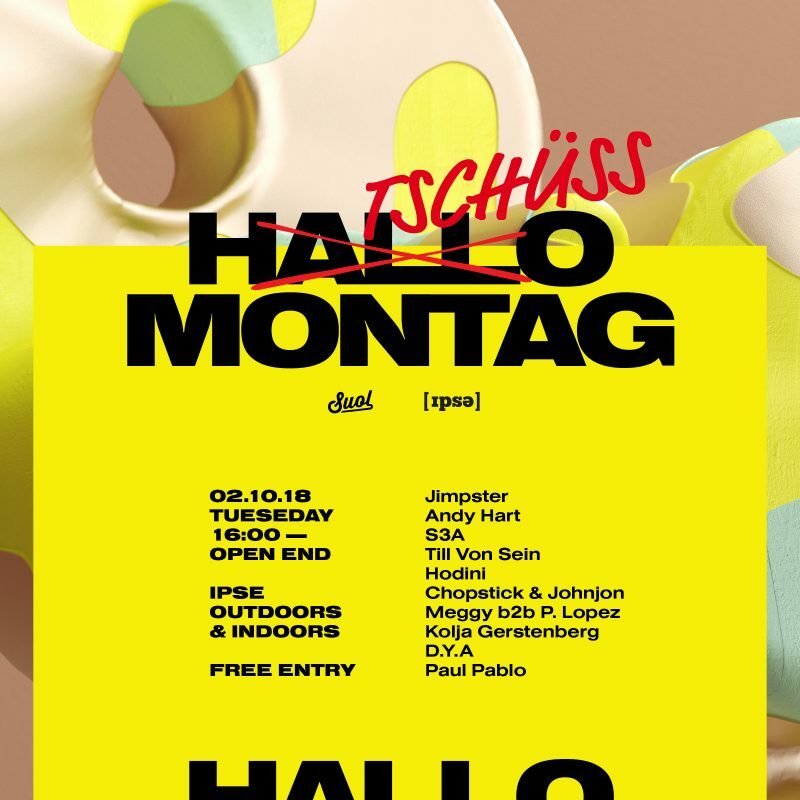 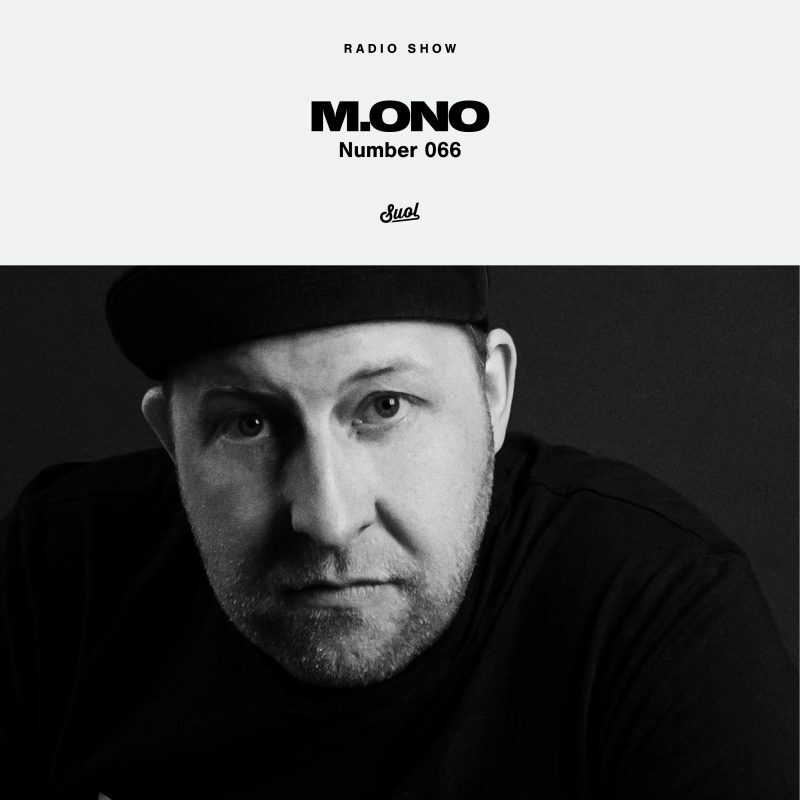 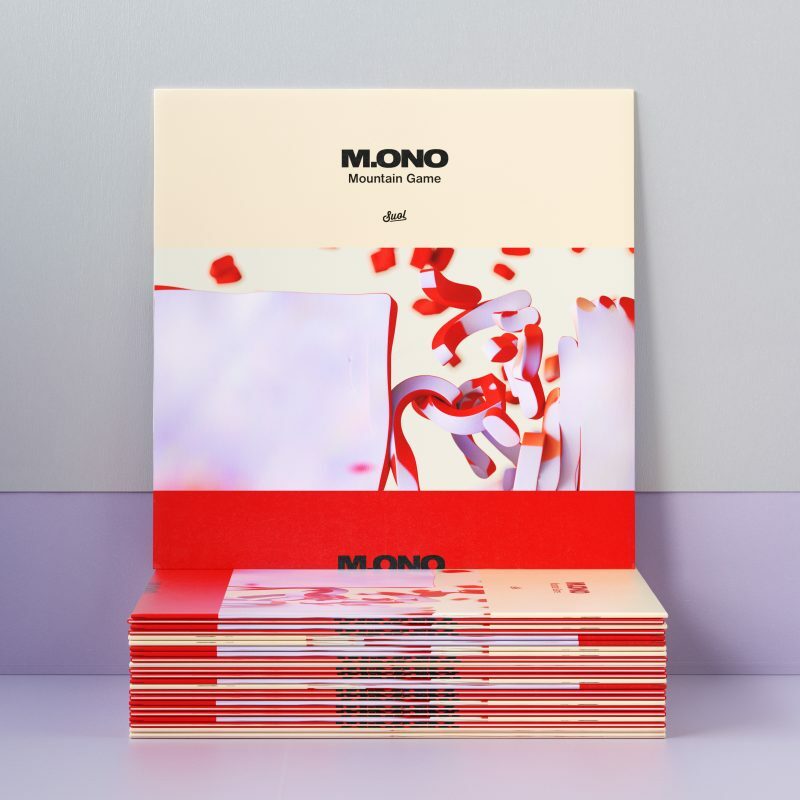 M.ono‘s “Waffelhaus” is part of the HALLO MONTAG 2018 Part 1 compilation. 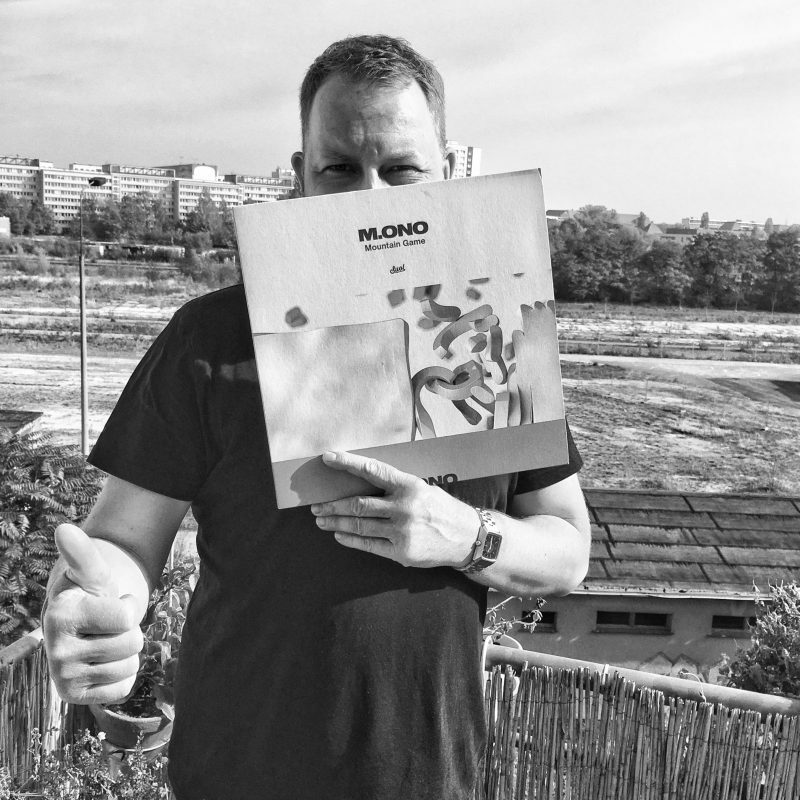 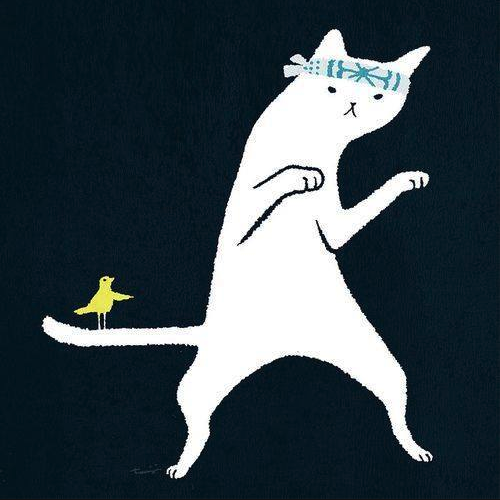 Houseum premiered it – special thanks! 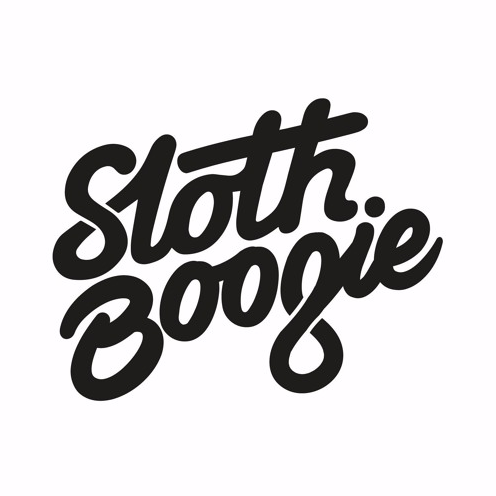 Check out and feel the waffling vibe!